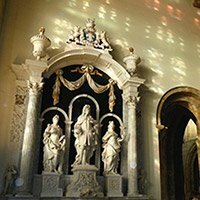 Minerva, established over twenty five years ago, is a small business engaged in the specialist repair and conservation of historic stone and plasterwork. 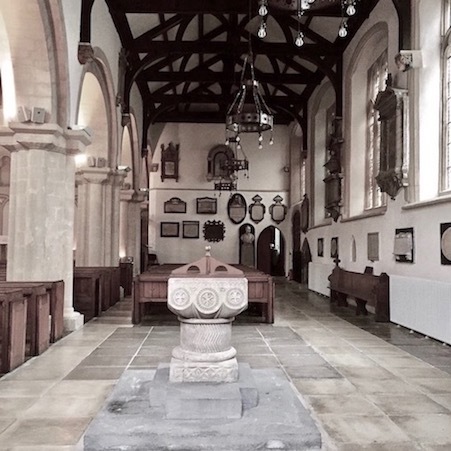 One of our directors is the consultant on stonework and monuments to the Salisbury Diocesan Advisory Committee. 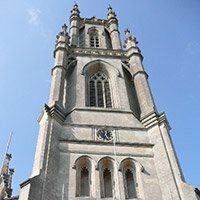 Expertise in Lime repair and Lime repointing is at our core. 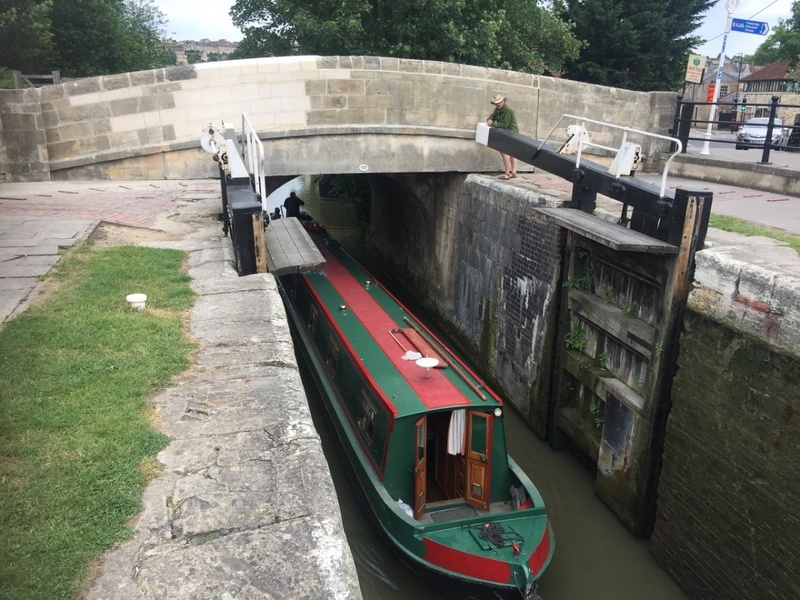 We are based in Frome in Somerset where we have a workshop and work mainly in the City of Bath as well as throughout Dorset and Wiltshire. 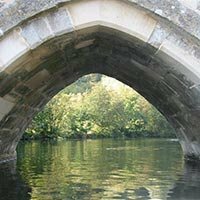 Over the years we have worked on many diverse projects to repair and conserve grand houses, parish churches, chapels, cathedrals, ancient bridges, archaeological monuments and historic gardens. We always welcome enquiries for smaller projects from private individuals. All projects are undertaken 'in house' by our small but highly skilled team. 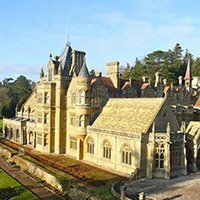 We have an unrivalled expertise in the use of building limes for repairs and pointing and a rare understanding of the building techniques, materials and vernacular style of south west and southern Britain. Above: St James' Priory, Bristol. Here we conserved the monuments and replastered the interior using traditional techniques. Below, a screen shot of a message from a recent satisfied client - that we were delighted to receive. Minerva Stone Conservation took its name from the famous Gorgon stone pediment, displayed in the Roman Baths in the City of Bath and dedicated to Minerva which we restored in 2008.